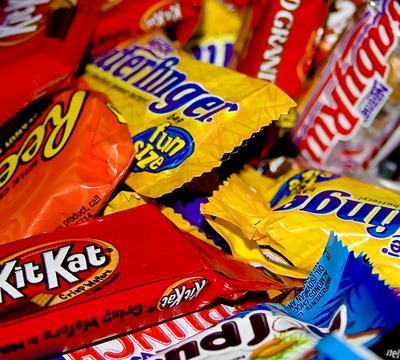 If you’re looking to stock up on candy it’s definitely time to start. Here are the candy deals available right now. Leave a comment below if you find any more!